Is art the new fashion? The last few years have seen an increased popularity of art fairs and a higher number of visitors from a wider audience including those who are looking for something for to buy or just for some inspiring ideas and trends. 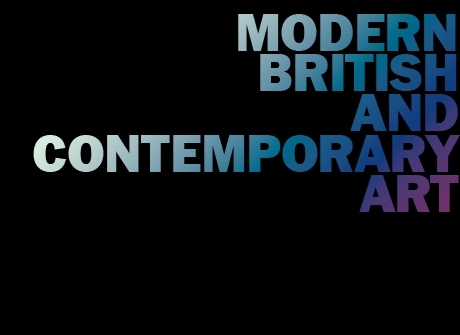 One of the most successful examples is the London Art Fair, showcasing Modern British and contemporary art. In its 27th year, the fair was once again on at the Business Design Centre in Angel last week. This year’s display included 128 galleries and two separate sections, Art Projects and Photo50 focusing on younger galleries, new works and contemporary photography, respectively. Spread on two floors, the exhibition is a maze of passages and routes around a variety of different art styles. The range of paintings, sculptures, photography – and anything in between – covers the period from the beginning of the 20th century and to our days, and represents a variety of different schools of thoughts and art styles. Literally anybody can find something they like and, in many cases, even buy. This is why the event not only is a great commercial opportunity for galleries but also has a strong artistic importance when it comes to connect art and the wider public. Unlike other art gatherings, the London Art Fair is characterised by a more relaxed atmosphere and by a greater sense of openness to up-and-coming trends and artists. So for those who have never been to an art fair, it would be a great first step into the world of art and at the same time, an amazing opportunity for regulars, art enthusiasts and industry experts to see a variety of works and meet with many different galleries.